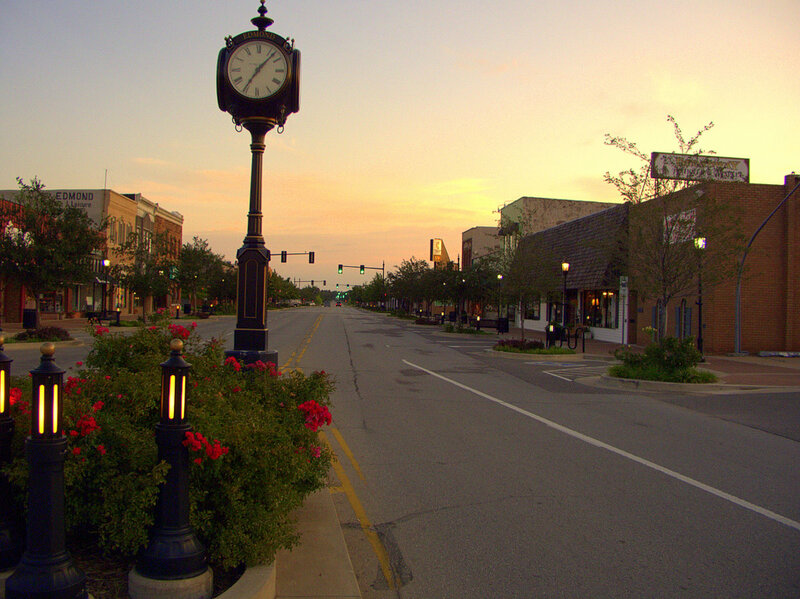 Edmond boasts beautiful scenery and history, especially in the downtown area. There are many interesting things to learn about the rich beginnings and culture of the city through public works of art and landmarks. To help the public get to know more about Edmond and to encourage tourists to visit the city, the Edmond Historic Preservation Trust is hosting a historic walking tour that will feature every tourist spot in the city. Participants will learn how the city started, how each landmark came to be, and the significance of the various pieces of art located in public places. The Downtown Edmond Historic Tours will be on the third Saturday of every month. The tours begin this month, with the first walk taking place next Saturday, July 19th, and will continue through the month of September. Those who want to join a walking tour can buy their tickets at Broadway Antiques, Cinnamon Bears, Sacred Heart, and Silver Leaf Gems. Tickets are $5 per person, and tours will last from 5:30pm until 7:30pm.